Please come to the release of the second issue of literary journal, The Milan Review, all the way from Italy! There'll be readings by contributor Amelia Gray and editor, Tim Small, as well as musical selections by Liz Armstrong. 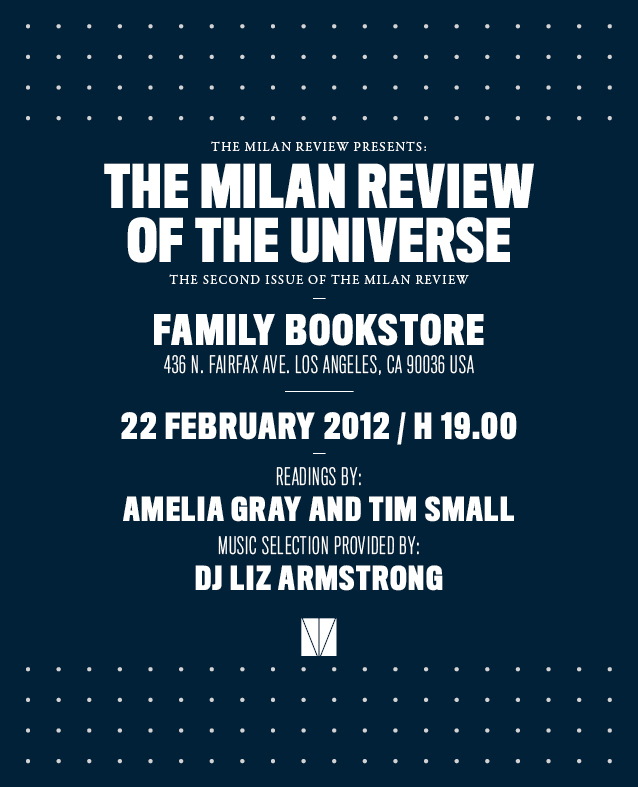 The Milan Review Of The Universe is the second issue of The Milan Review, a semi-annual literary journal printed in Italy that consists of short stories and original artworks. The first issue of The Milan Review was called The Milan Review Of Ghosts. 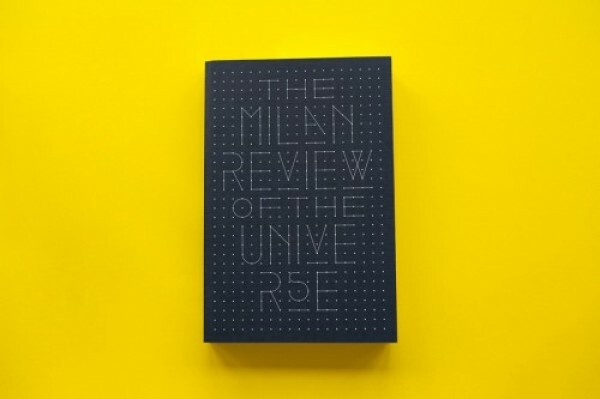 The Milan Review Of The Universe is made up of 224 color pages inside a dark blue cover. 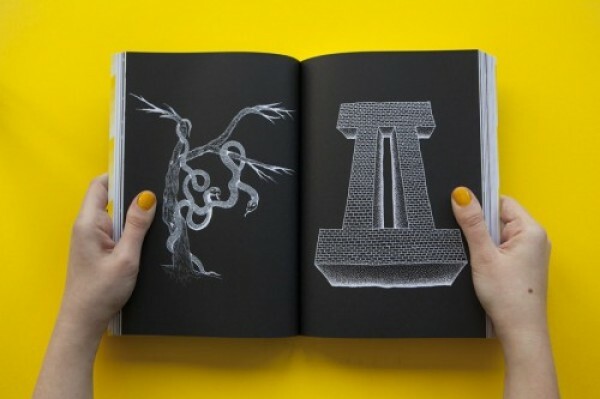 It is divided into twelve chapters, each named after a sign of the zodiac, and each chapter contains a short story and a portfolio by a different artist. 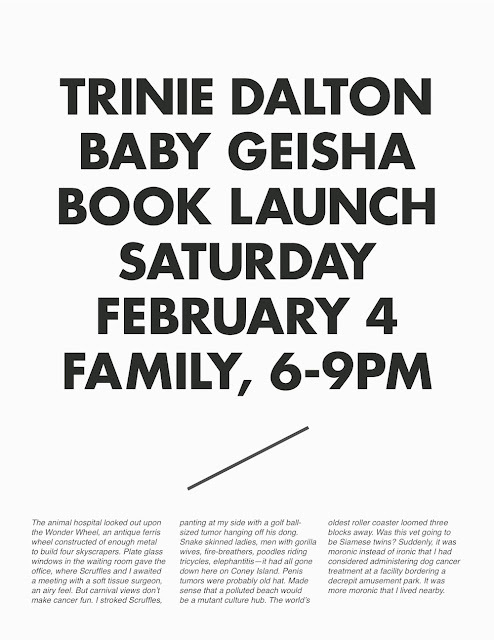 The artists and the authors were paired arbitrarily. Writers: Iphgenia Baal, Amie Barrodale, Chiara Barzini, Blake Butler, Matthias "Wolfboy" Connor, Seth Fried, Amelia Gray, Shane Jones, Robert Lopez, Clancy Martin, Francesco Pacifico, Lynne Tillman. Artists: Massimiliano Bomba, Carola Bonfili, Milano Chow, TJ Cowgill, Joe DeNardo, Francesco de Figueiredo, Roope Eronen, Frédéric Fleury, Christy Karacas, Taylor McKimens, Brenna Murphy, Toony Navok. 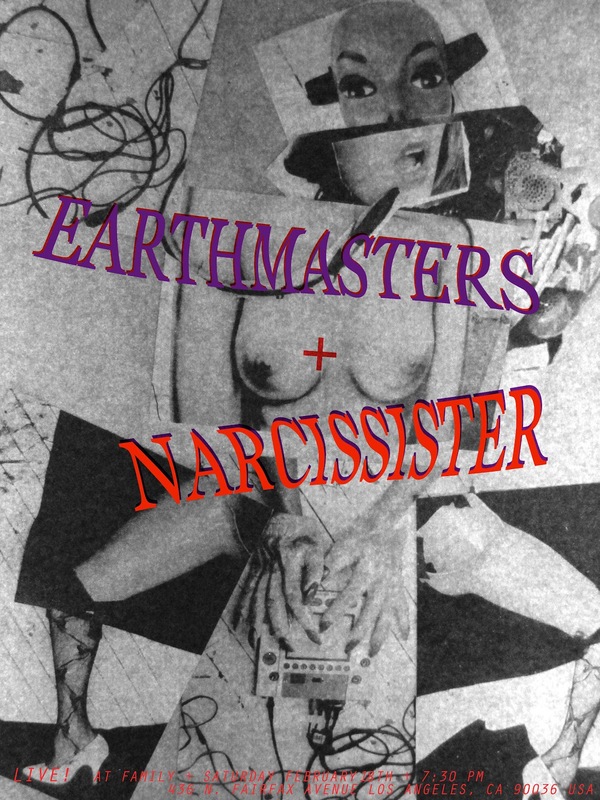 Family is pleased to present special live performances by Narcissister and Earthmasters! Narcissister is a Brooklyn-based artist and performer. Her formative dance training took place at the Alvin Ailey American Dance Center. Narcissister works in many disciplines including quilting, collage, sculpture, printmaking and photography and has participated in studio residencies including The Whitney Museum Independent Study Program and the Art in General Eastern European Residency Program. Narcissister - Hot Lunch from Josef Kraska on Vimeo. EarthMasters -- Dense Lifting from TOTAL REALITY INTERNATIONAL on Vimeo. 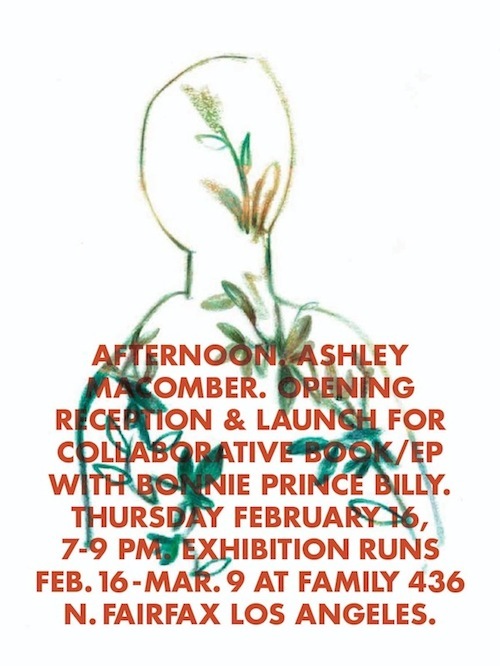 Opening reception and book launch: Thursday, February 16, 7:30 Exhibition runs February 16 - March 9 Family is proud to announce an exhibition of watercolor paintings by Ashley Macomber - collected in the collaborative project 'Afternoon', a book/vinyl EP with Bonnie 'Prince' Billy, published by Black Tent Press. "Afternoon" is based upon the adaptation of the poem "L'Apres Midi D'un Faune" written by Stephane Mallarme in 1865. It was originally put to music by Claude Debussy and popularized in the 1912 ballet, "Afternoon of a Faun" by Nijinsky. The book will be released on the evening and Macomber will be available to sign. Limited Edition of 1000, 24 pages / 10" EP, with hand printed serigraph covers.